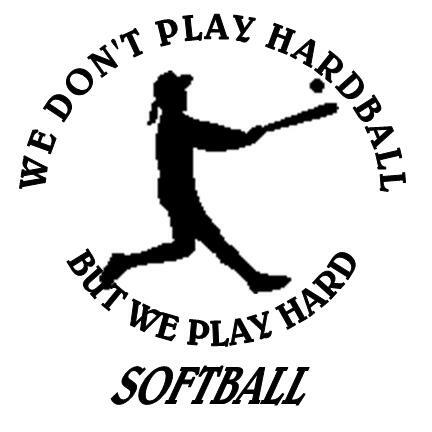 Travel Softball | South County Sports Club, Inc.
Travel-Select Softball is for players who demonstrate a strong desire and ability to play the game at a high level against top-quality competition. Players are expected to have a higher level of commitment to attend practices and games. 18 & Under, playing in the summer and fall.